The New Horizons Encounter with Pluto only 75 Days Away! 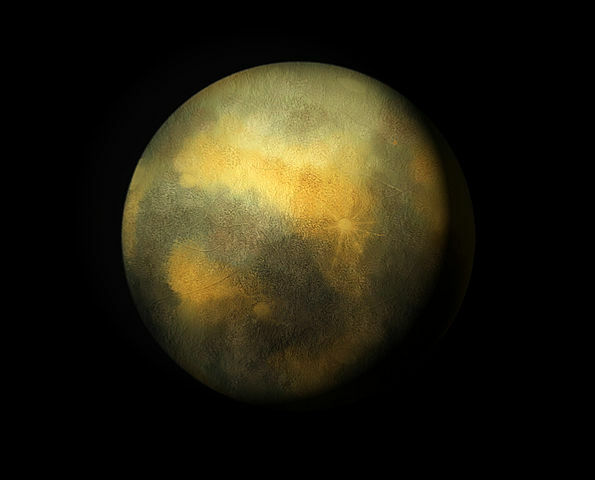 Our next issue of CREATOR will be about Pluto and its five moons, and the omniscience of our great Creator. With the New Horizons' pass-by of Pluto on July 14, this is all very exciting! !